When we started planning the 2018 MFLN Virtual Conference on cultural competency, a couple of issues came to mind. Well, actually, a lot of issues came to mind, but let’s focus on just two. First, we wanted to engage conference participants in conversation about cultural competency. This is nothing new for the MFLN. We strive to spark a conversation in each of our webinars and learning experiences. We want to engage you in an exchange of experiences that enhances your work and encourages your professional growth, but some experiences are easier to share than others, and conversations about some topics are more difficult than others. Cultural competency is a difficult topic. We wondered if conference participants would be ready to share their experiences or if fear of judgement or of saying the “wrong” thing might hold them back. Second, we recognized that cultural competence is not something you simply acquire. It’s not something that can be gained over the course of 3 days. 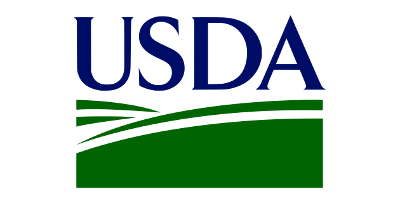 As the Substance Abuse and Mental Health Services Administration put it, “Developing cultural competence is an evolving, dynamic process that takes time and occurs along a continuum.” In other words, it’s a journey. We wondered how we could extend and enhance the Virtual Conference into a learning experience that could launch or re-launch you on your cultural competence journey. “Storytelling for Cultural Competence” is a learning experience that will help you get started on your cultural competence journey, get the most out of the 2018 Virtual Conference, and carry you forward. The experience is made up of four parts. This guided journaling experience encourages self-knowledge (an important part of cultural competence), cultivates empathy and connection, and provides a space to practice the vulnerability and authenticity required for cultural conversation. It was designed as a pre-conference activity to prepare you for the 2018 MFLN Virtual Conference, but it can be started or completed at any time. This short journal will help deepen your Virtual Conference experience. It has space for notes and reflections for each conference session with “guiding questions” and quotations provided by the conference presenters. In this guided experience you’ll learn new strategies, set personal goals for change and continue your cultural competence journey. This forum is a private and safe space for registered users to share their thoughts as they work through the learning experience. We hope you’ll join us for any part or all of this experience, because when it comes to cultural competence, we all have something to teach and we all have something to learn. We believe peer support, practice and shared experience can change the way we think and act, and by changing the way we think and act, we can deliver more effective support and care to those we serve. 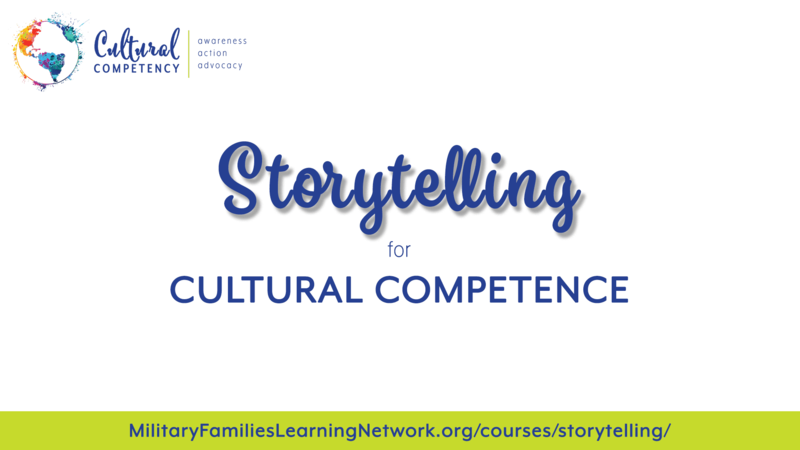 You can join the Storytelling for Cultural Competence experience now!